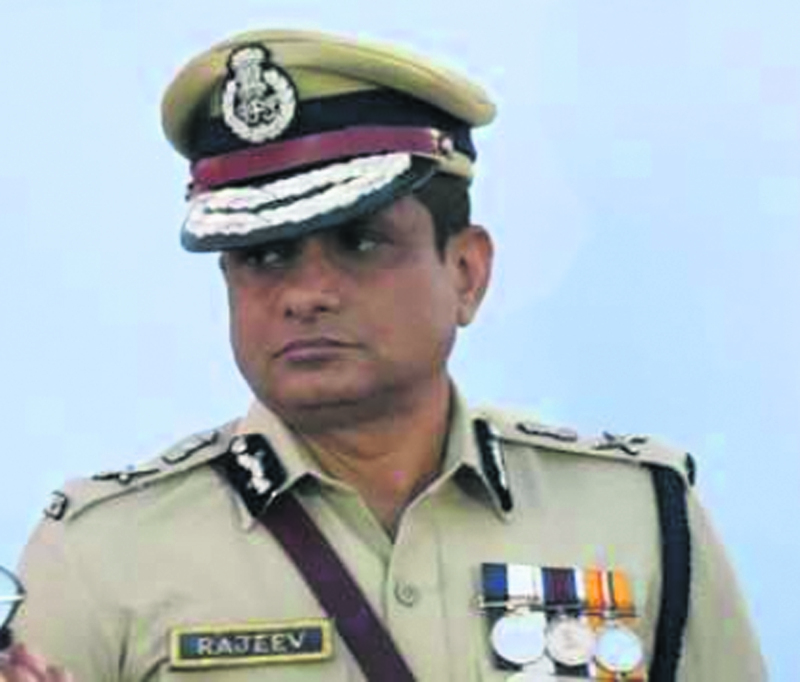 NEW DELHI: The Supreme Court has asked the CBI to file an application within 10 days to press its charges against former Kolkata police commissioner Rajeev Kumar in the Saradha chit fund scam. It termed the probe agency's report as "very, very serious". A three-judge bench headed by Chief Justice Ranjan Gogoi said, "There are some things in it which are very serious." The bench further said as the CBI's status report was filed in a sealed cover, it cannot pass any order at the moment without hearing the other side. It said, "We will later determine the charges and counter-charges after hearing both sides." The SC, in its last hearing, had directed CBI Director Rishi Kumar Shukla to provide information in support of tampering and destruction of call data records by Kumar, who was then heading the West Bengal Special Investigation Team (SIT) while probing the chit fund case. The CBI, in an affidavit submitted to the SC, had alleged that in 2009 the Centre had warned West Bengal about the possibility of chit fund companies duping people but the state government took no action and "allowed" it to thrive. It also spoke about a "larger conspiracy" behind the scam, and referred to two instances to buttress its claim. The first referred to the £621,000 given to a TV channel that is part of the Saradha Group, which is facing heat in the case, and the second is the sale of West Bengal Chief Minister Mamata Banerjee's paintings amounting to £650,000 by a newspaper run by the Trinamool Congress. The agency had moved the SC after its officials were thwarted by the Kolkata Police when they had gone to Kumar's official residence to question him on February 3. Banerjee had rushed to the spot and staged a three day 'Save the Constitution' sit-in against the CBI move, accusing Prime Minister Narendra Modi and BJP national president Amit Shah of plotting a "coup". In the meantime, CBI Director Shukla has told the SC that the WB police had provided its team probing the Saradha scam and other ponzi scam cases only "limited" Call Data Records (CDRs) of two key accused, and their "comparison and analysis" with data obtained from service providers had revealed certain discrepancies. In an affidavit filed in the court, Shukla said the agency had sought the CDRs for the year 2012 and 2013 of five mobile phone numbers "purportedly used by" accused Sudipta Sen and Debjani Mukherjee, the main promoters/directors of the Saradha Group of companies, but did not get the full details.